The bedroom is arguably one of the most important rooms in your home, and more often than not, you’ll have upwards of two of them to maintain. From the main bedroom, to the kid’s rooms and even the guest bedroom – each individual deserves to retreat and recharge their batteries in luxurious linen that has been ethically sourced. Have you ever actually sat down and thought about where your linen has come from? Sasha Zaman, founder and owner of Jonquil did exactly this while trying to pick out sheets to dress her bedroom after moving out of home three years ago. 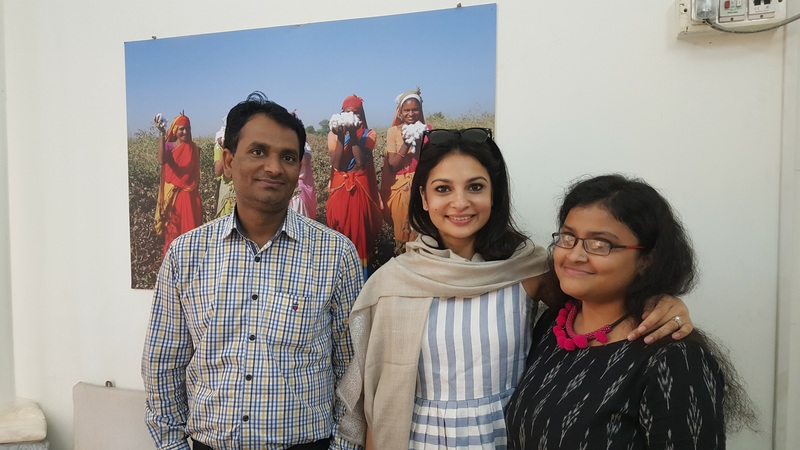 “I learned about the atrocities of the textile industry and I found out that this industry has had a long history of utilising child labour and harsh synthetic pesticides, fertilisers and chemicals. It has in turn, shortened the life expectancy of the cotton farmers to just 35 years of age, not only due to physical health issues, but also due to high suicide rates,” she explains. No doubt, this is reflected in Jonquil’s mission statement, as the brand believes in giving back, human rights, equal rights and fair pay. Sasha says that this will take form not only in one off donations but by actually supporting the livelihoods of the workers – a system which has far greater long term impact. “We also believe in protecting our environment, our animals and our people. We believe in heirloom quality, so that our bedding will last for generations to come,” explains Sasha. 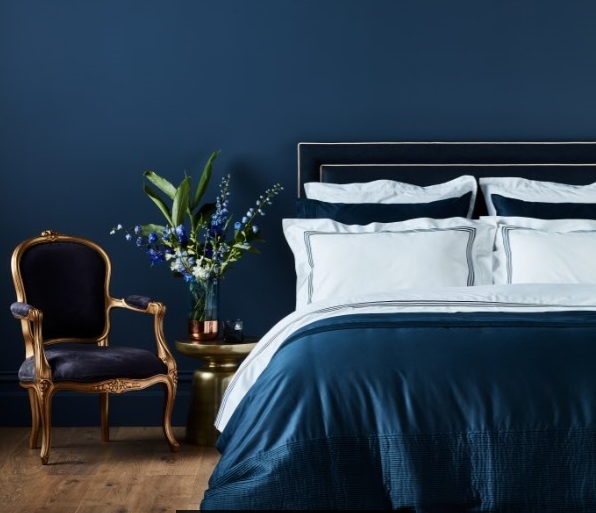 “The company embodies everything I believe luxury bedding should encompass – high quality, ethically made and free from unnecessary harmful toxins & chemicals, all while producing the finest organic cotton bedding pieces,” she says. We as consumers are often quick to give way to cheap products without consideration of what this means in a global or environmental context. Many of us need to slow down to appreciate the small things in life and this is exactly what Jonquil’s designs encourage consumers to do. “Although simple, our designs make you want to slow down and appreciate the detail – not just visually but also by touch. We’ve chosen to have all our collections made with the highest quality in certified organic cotton. 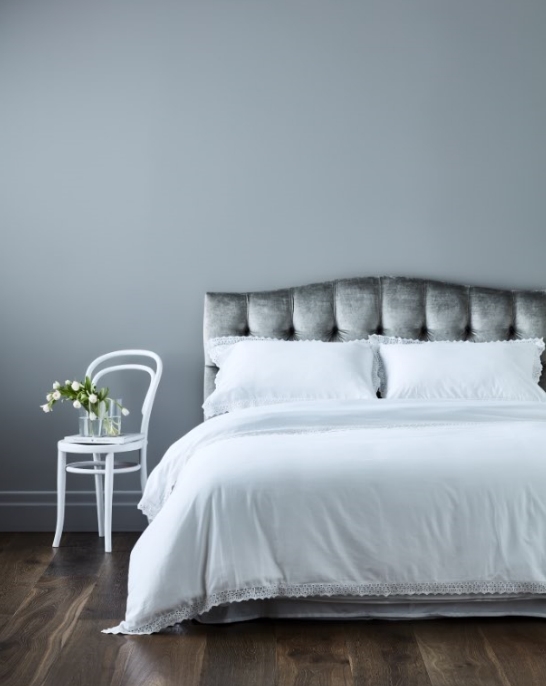 The slight sheen to it, the thickness of the cotton sheet and the sheer weight of each piece makes it so luxurious to sleep in. When we choose to buy luxurious pieces in our home, it’s got to be special. It’s got to have a story and depth to it. This was really important to me and I am so excited for everyone to experience it,” says Sasha. The designs themselves have been inspired by Sasha’s experiences and memories from her travels and also by some special people in her life. “The Plissé collection is inspired by mum. It’s structured, perfect but also detailed with a lot of depth. 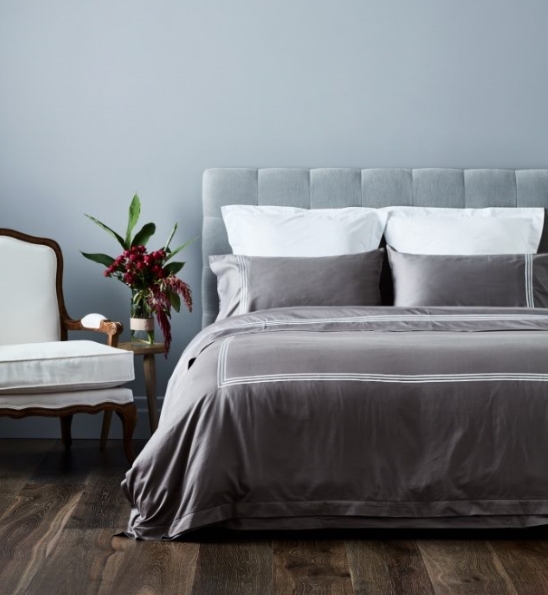 Mum is one of the reasons I started Jonquil as we both share a passion for bed linen, and homewares, so I’d say there’s a bit of her in all of the collections!” she says. 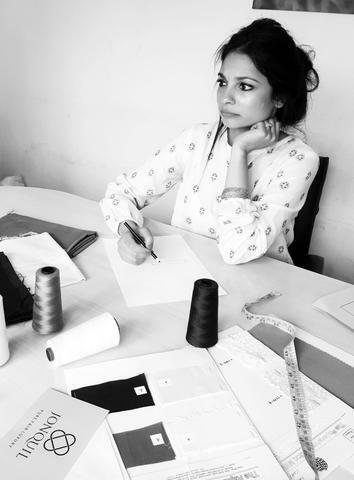 Sasha has managed to cultivate an ethical brand using the finest of materials, an endeavour which should be commended and applauded, so what is she most proud of regarding her business? “To be honest there are many aspects of this brand I’m so proud of. Yes being certified organic and fair-trade is the obvious, however being able to get creative and design my own collections, is pretty amazing. Seeing the sketches and details come to life and how beautiful they look on the bed is a great feeling,” she says. 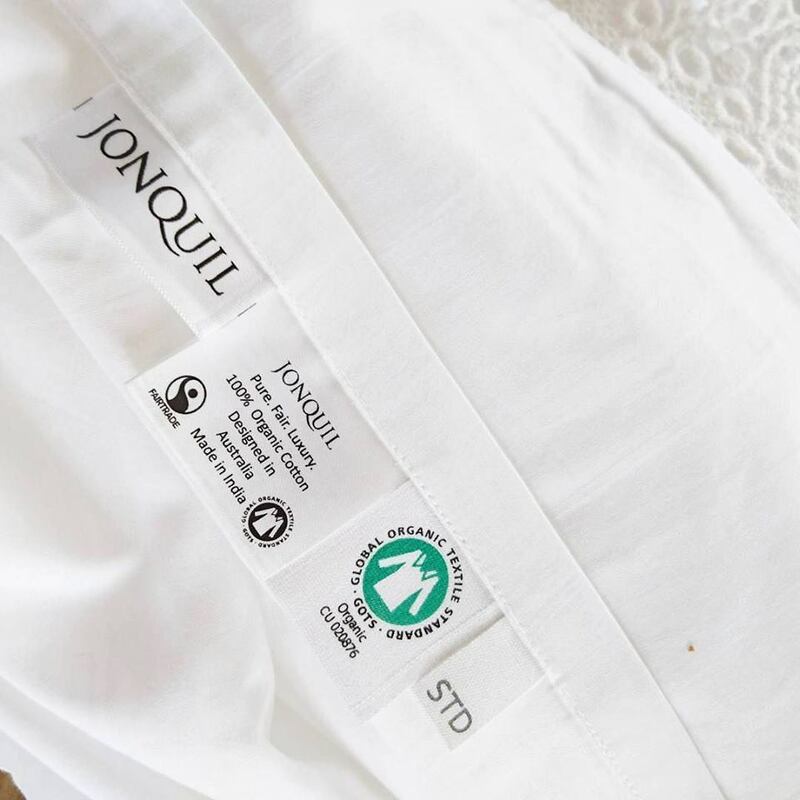 Currently Jonquil have sheet sets that come with a flat sheet, fitted sheet and two standard pillowcases in a queen and king size. They also have quilt sets that come with doona cover and two standard pillowcases which also come in queen and king sizes. Queen sets are $337 and king sets are $367. Next month they will have super king sizes coming in so stay tuned for that! Jonquil’s linen are solely available online at www.jonquil.com.au. 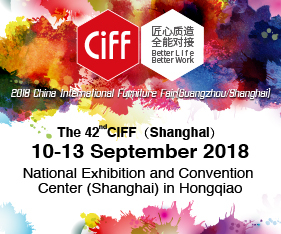 Posted in New Products, Talking Business and tagged australia, bedding, bedroom, business, Catherine Falalis, ethical sourcing, fair trade, furnishing international, handmade, India, Jonquil, linen, luxury, Nepal, new products, Organic, Sasha Zaman, sheet sets. Bookmark the permalink.